With Valentine’s Day just around the corner, our clients at Patrick Taleb’s nail salon in Weston are getting into the spirit with red-hot nails. We’ve tried all kinds of nail trends this year, from matte nails and metallics to neon shades and glitter. But, who doesn’t love a classic manicure every once in a while? And, when it comes to classic, what better color than simple but daring red nails? Shellac – Hollywood: This classic red shade is number one on our list for its vivid and bright hue. Plus, it stays on for up to two weeks without chipping, dries immediately and stays shiny! What more could you ask for from a manicure? 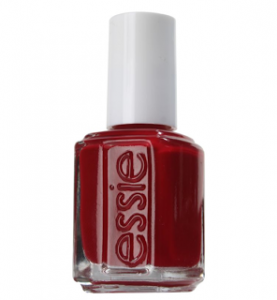 Essie – Fishnet Stockings: We love this red nail polish because it’s not too bright, not too dark, but just the right deep shade of red. It’s the perfect “blood red” color for colder seasons, and is a must-have for a night out all year round. OPI – Danke-Shiny Red: If you’re looking for the ideal ruby red, look no further. 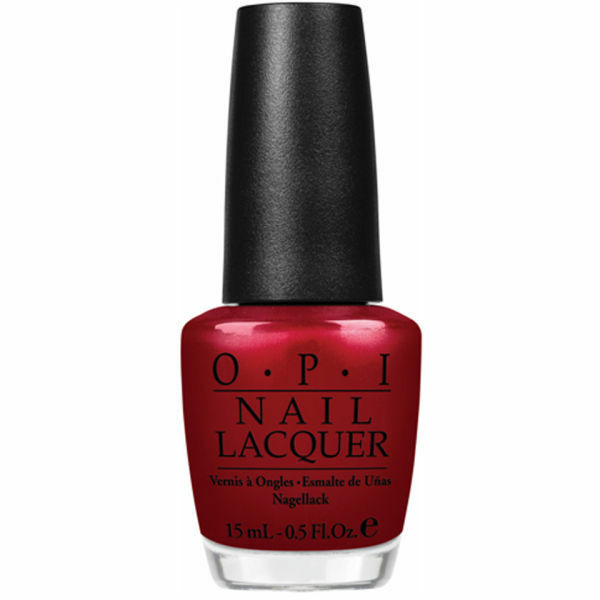 This OPI red is rich and bold, with just a hint of shimmer. It’s not a new shade, but it’s definitely a classic; and, our number one choice for the holidays and Valentine’s Day. OPI – Tasmanian Devil Made Me Do It: We don’t like picking favorites, but OPI just got this one right! 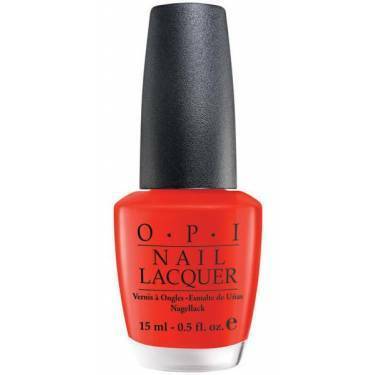 This orangey-red is bright, fun and perfect for springtime and beach vacations. The pop of color looks great with a tan and a fruity cocktail on the side. What’s your favorite red nail polish? Share with us in the comments below!